These are the questions that are being asked in France today after the massive popularity and sudden influence of the French translation of Jonathan Crary's 24/7: Late Capitalism and the Ends of Sleep. 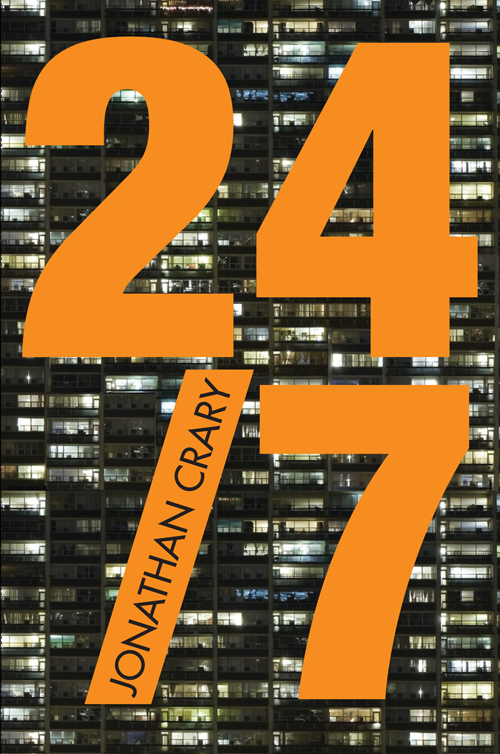 In fact, Crary's 24/7 has garnered much attention in France for his "Strolling style that commands admiration" (Le Monde) which shows how capitalism deregulates the natural need for sleep (Politis). Earlier this summer, 24/7 was elected as book of the week in the "World of Books" selection of Le Monde Books and received numerous positive reviews in periodicals such as Philosophie Magazine, Télérama, Mediapart, L'Humanité, Libération, and many more. Sleeping less to consume more, this is the twenty-first century capitalism says Anne Crignon in her Le Nouvel Observateur's review. But, with this assault on sleep, Crignon raises the question 'who benefits from our insomnia?'. 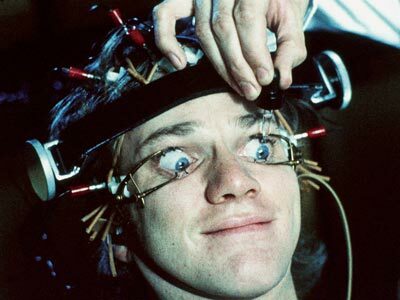 For predatory capitalism, notes one reviewer for Mediapart, "sleep is the last restriction to conquer." A life without pause and permanent connection: this is the motto of contemporary capitalism....this "constant continuity" that Marx had already identified as one of the foundations of the mechanisms of capitalism, is now being played out on our sleep. Since markets are active round the clock, 24 hours a day and 7 days a week, capitalism must find a way to allow the worker to keep pace. And sleep, according to one review in L'actualité, is as useless as it is harmful since it generates considerable loss in terms of production and consumption. We live in a homogeneous time where there is no downtime, no silence, no moment of rest or withdrawal... In this time without time, every moment, every social relationship is monetized to ensure that everything in our lives is convertible with market values. And sleep, the last bastion for the full realization of 24/7 capitalism, is fragmented and ransacked to create a general state of insomnia. Ultimately, it remains for us to buy sleep. Alternatives Economiques explains Crary's "relevant counterpoint to the blissful celebration of digital tools and lifestyles that accompany them". The reviewer explains that "against the unbridled quest for efficiency that characterizes our time, the author defends the contrary: the importance of dreams and imagination for the invention of alternative counterforce to capitalism." For further reviews visit Le Monde Diplomatique, Le Quinzaine Litteraire, Télérama, L'Humanité, Libération, Le Blog de zones subversives, Sciences Humaines and Decitre. 24/7 has also been widely reviewed in English. The Guardian called the book...timely and important, leading one to marvel anew at the ways in which neoliberalism manages to be an affront to everything that is decent in humanity. Michael Hardt praises Crary's take on the changing temporality of daily life under capitalist development in his review for Artforum.